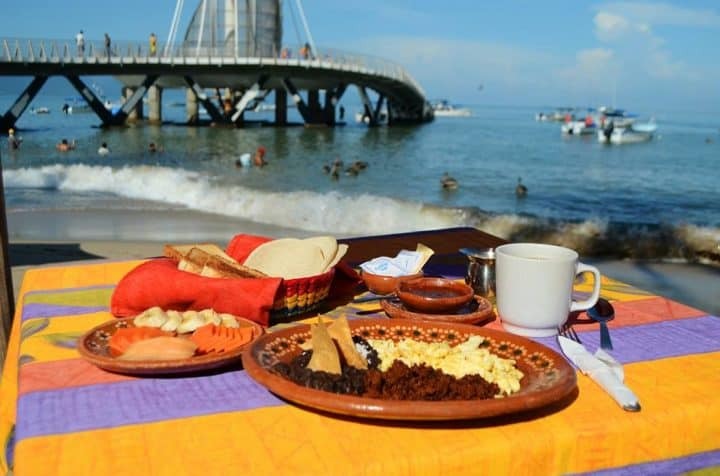 Lively bar and restaurant located just off the famed Los Muetros gay beach in Puerto Vallarta’s gay neighborhood, Zona Romántica. 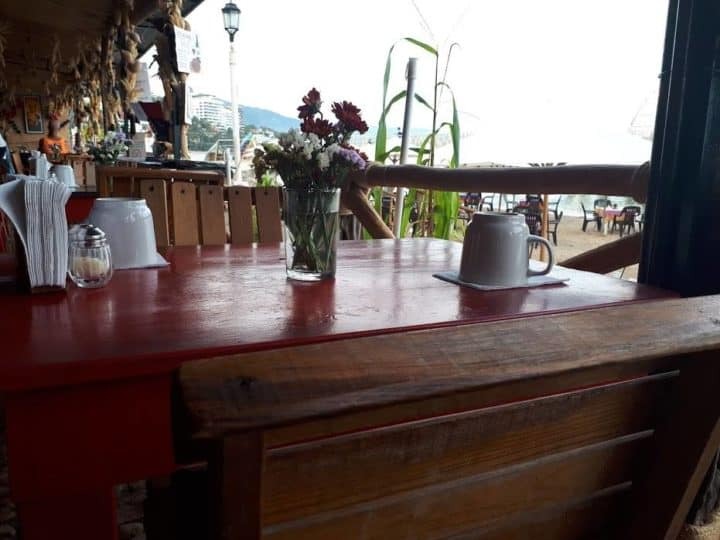 Cuates & Cuetes (buddies & fireworks) offers a wide selection of delicious food and affordable drinks through out the day, so you can grab a bite to eat while enjoying the scenic views from the fishing pier. Locals and tourists alike come down to enjoy the drink deals and live jazz music which takes place from 20:00 – 23:00. From 08:00 – 20:00 you can grab 2-4-1 margaritas and happy hour takes place from 17:00 – 20:00.